NEW RELEASE! 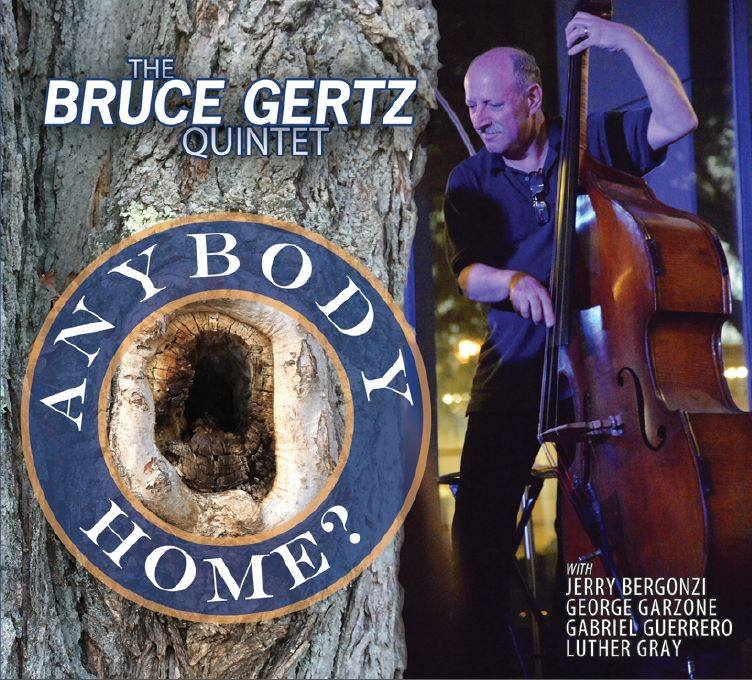 Honored to be part of this new recording by Bruce Gertz Quintet, featuring Jerry Bergonzi & George Garzone on saxophones/compositions, Luther Gray on drums, and myself on piano, this was one of the most fun an memorable sessions I’ve done. 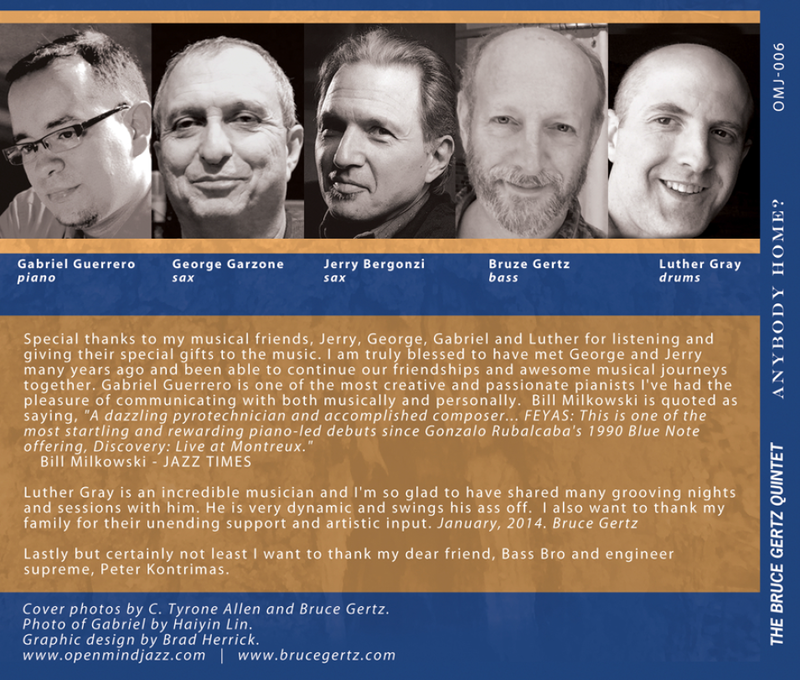 “Gertz has a special knack for putting exceptional and exceptionally complementary solo voices together in his bands. He did it in his first recording quintet, where Jerry Bergonzi’s tenor and John Abercrombie’s guitar were paired in the front line; in his successor unit, with Ken Cervenka’s or Phil Grenadier’s trumpet in place of guitar; The Bergonzi-Gertz connection is well known and well documented, going back to the saxophonist’s ‘80s band Con Brio. As Gertz points out, however, “I met George Garzone in 1974, a few years before I met Jerry. George and I played together with Bill Frisell in a band called Ictus and with Mike Stern at the old Michael’s Pub, and back then I even subbed a few times in the Fringe. The idea of recording with George and Jerry together is something we’ve been talking about for years, at least as far back as the ‘90s when we were all in the double trio GarGonz.” The two tenors have only recorded together on one previous occasion, on a hard-to-find 1987 disc co-led by guitarist Tisziji Munoz and drummer Bob Moses.